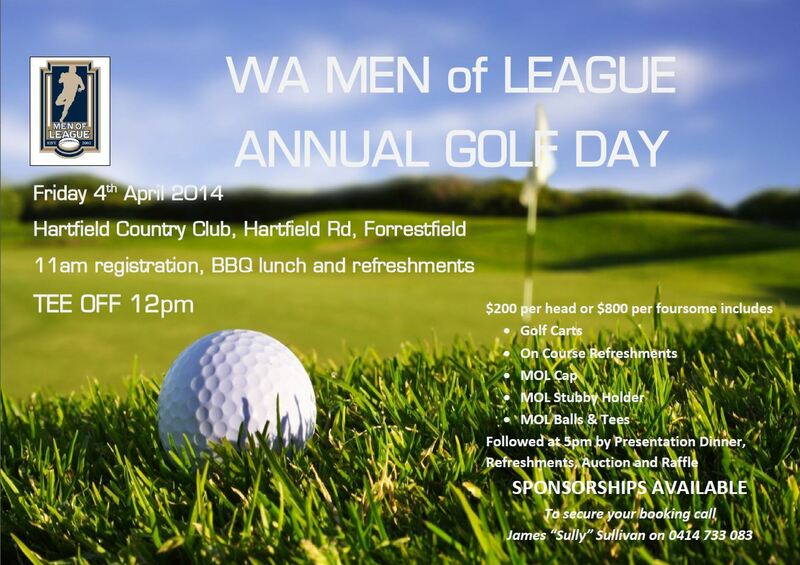 The MEN of LEAGUE Golf Day is fast approaching and if you are keen to be involved, you need to act now to secure a spot as it is filling up fast. Registration is for teams or individuals and is once again $200 a head, which includes 18 holes, shared cart, MOL hat, stubbie holder, golf balls and tee’s, lunch, drinks on the course, 2 course dinner with drinks and guest speaker. This is great value and last year was a fantastic day. 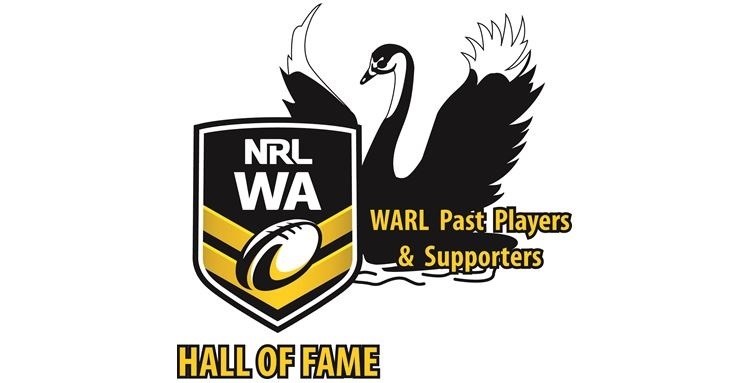 Please remember that ALL proceed go to helping people in our rugby league community that have fallen on hard times. So get on-board! This year the MEN of LEAGUE are also giving Business’s the opportunity to “Sponsor a Hole” with a corporate package. The package includes all of the above for 4 players and additionally you can advertise and promote your business for a full day to a diverse audience. This can be done by way of Banners around the hole, cheer girls (haha)…. or in which ever way you choose to get the maximum exposure for your business. You have to BE IN in it to WIN it! As an added bonus this year, all players will have the chance to WIN a Toyota Kluger with a “Hole in One” on one of the Par 3’s!!!!!!!!! If you are keen to play or are interested in getting your business involved as a sponsor of MEN of LEAGUE, give James SULLY Sullivan a call on 0414733083.